Shop Local: Stowe’s annual Seven Miles of Sales is held from July 1 – 4, 2018. 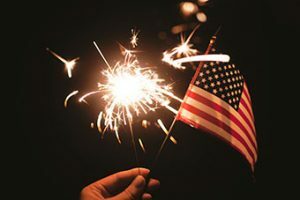 This four-day event features sales by locally-owned markets, boutiques, galleries, sporting goods shops and more on the Mountain Road and in the Village. The Moscow parade (known for its casual and small town charm) features floats put together the morning of the parade with a $10 max spend on the decoration. This “very local” event is known as the “Worlds Shortest Parade”. Join the 1.7 mile Fun Run. Starting at the intersection of Routes 100 & 108. Open to all participants. 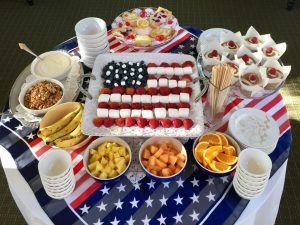 Of course, your 4th of July weekend getaway isn’t complete without the perfect lodging selection. 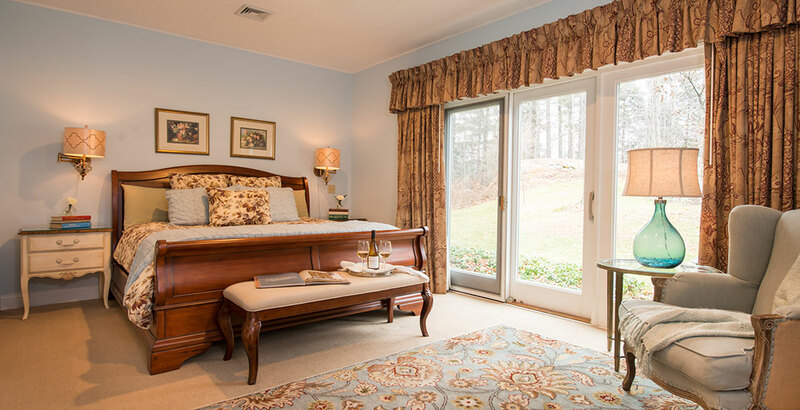 Stay at the Stone Hill Inn for a romantic, couples-only experience that will exceed your expectations. We’ve recently been named “Most romantic getaway in New England” by Yankee Magazine and named to TripAdvisor’s Hall of Fame. Come slip away to our luxurious retreat this 4th of July. 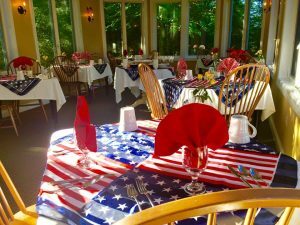 Our Stowe, VT bed and breakfast is a quiet, nine acre refuge for couples surrounded by the Vermont woods, but its also only 5 minutes away from in-town restaurants and Stowe’s 4th of July celebration. 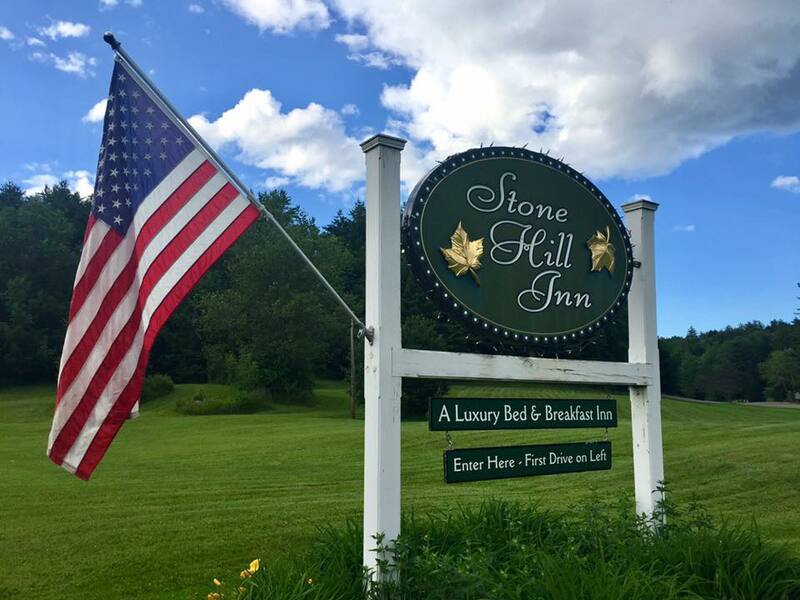 We’re a welcoming place to catch your breath; this 4th of July weekend visit Stowe and the Stone Hill Inn and take some time to celebrate life…together. 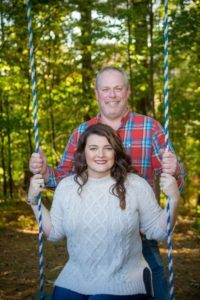 Small Town Charm – You don’t want to miss! Call us to book your Stowe Staycation today (802) 253-6282 or book online. 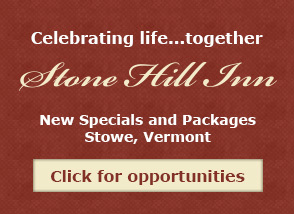 We have Vermont resident deals and last-minute Stowe resident discounts available. Romance is always in season!